Health costs related to digestive diseases have grown to more than $160 billion a year in North America. In Canada, this amounts to $18 billion in healthcare spending and 18 million sick days of lost productivity. 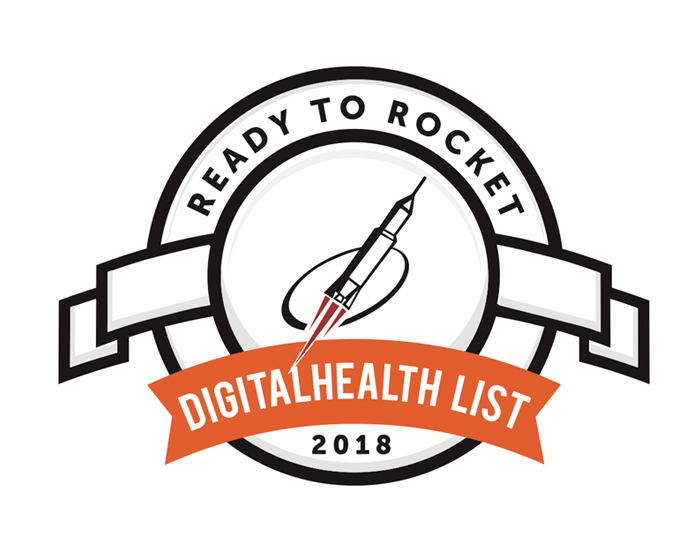 KORE Digital Health Therapeutics empowers large organizations to deliver healthy outcomes to their users at scale. Peer-reviewed nutrition and lifestyle programs, validated in randomized controlled trials. 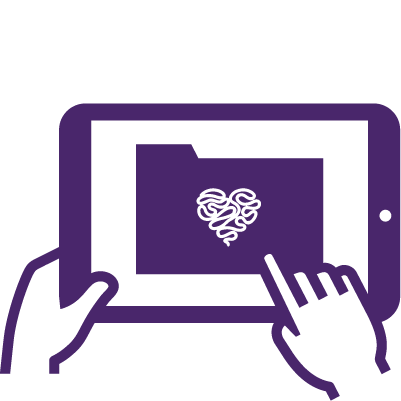 Designed, developed and tested in collaboration with patients and healthcare practitioners. 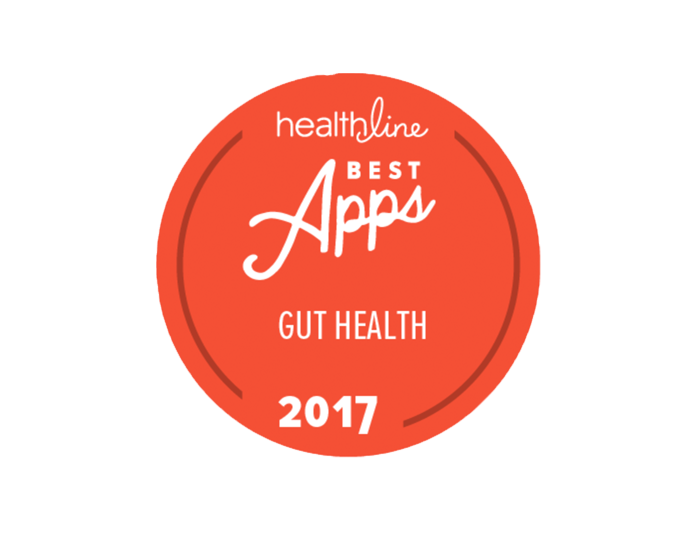 Self-management tools that allow users to track symptoms, determine safe foods, and manage digestive distress. 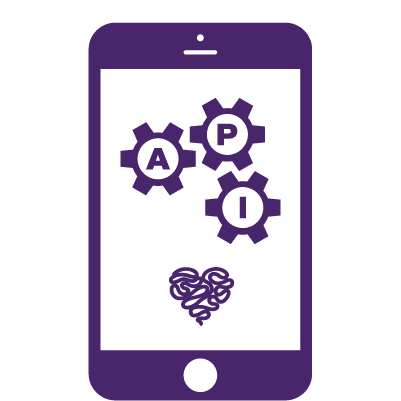 Digital therapeutics platform supports the delivery of a white-label app or access to RESTful API's. Connect your users with our Health Platform. A powerful tool to learn about and manage overall Digestive Health. Access to our therapeutic program for individuals with Celiac Disease. 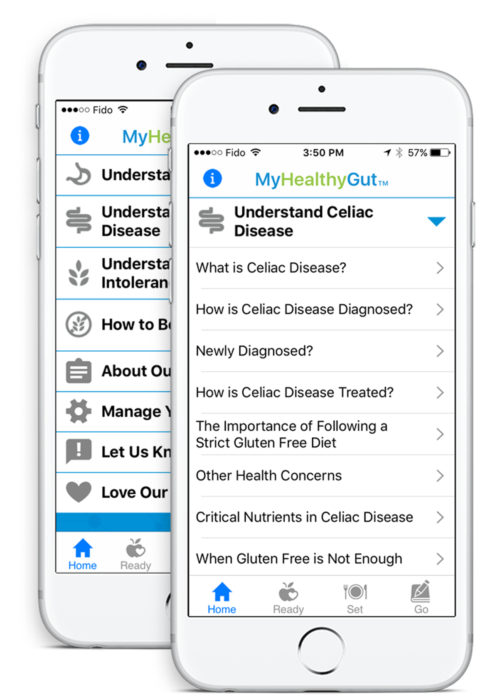 Access to education and lifestyle recommendations for Gluten-Free living. Access to a wealth of general information about the digestive system and tools to help achieve optimal digestive health. Our therapeutic program is a nutrient-dense, anti-inflammatory approach to managing Celiac Disease. Learn how nutrition can help mitigate the risks associated with this condition and reduce symptoms. Understand the science behind gluten intolerance and learn how to develop a healthful, gluten-free diet. 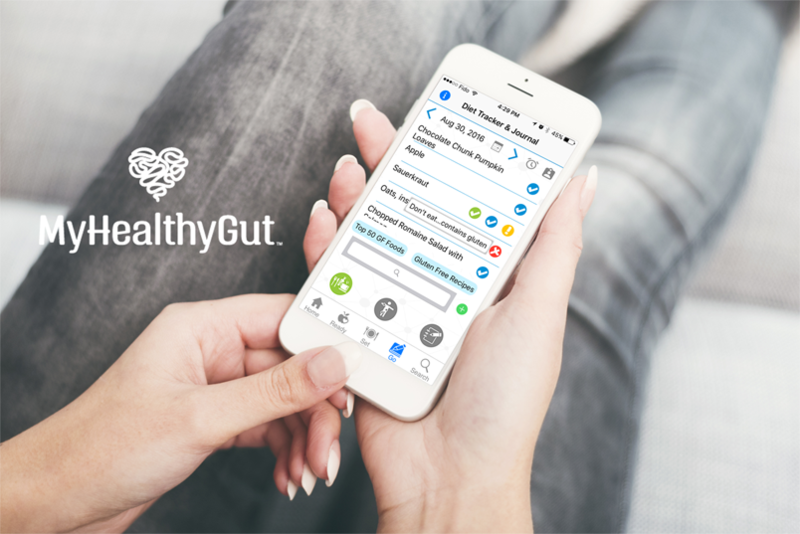 Learn more about our Pilot Study, Randomized Controlled Trial and the development and research behind the MyHealthyGut app. Change starts with science-based advice, proper nutrition and access to self-management tools. Created and validated by experts, including dietitians, medical researchers and health organizations. Recommended and scientifically-validated safe foods and foods to avoid. Mobile app developed in collaboration with patients and healthcare practitioners. Nutritional therapeutic programs validated in randomized controlled trials. Therapeutic meal plans and recipes created by an award-winning chef. 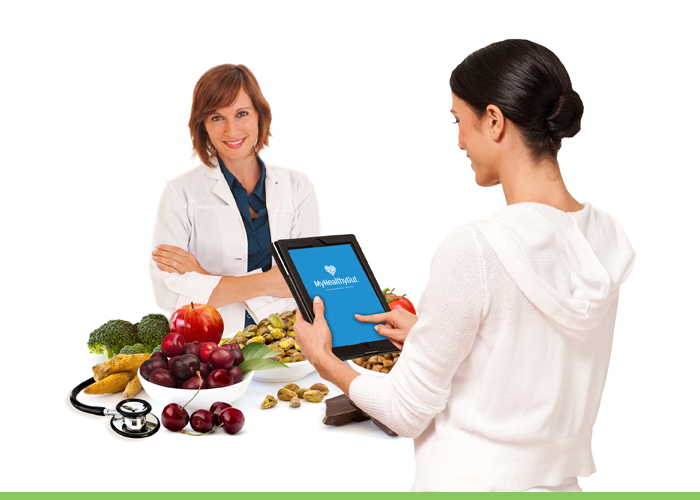 Tools to empower individuals to manage their digestive health. 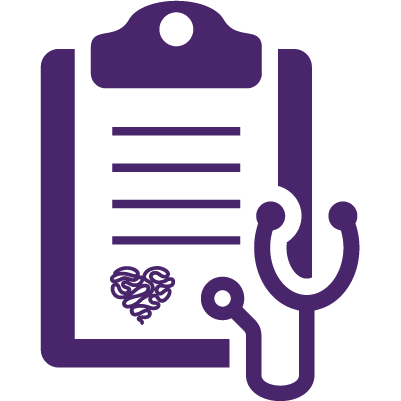 Improved communication between patients and healthcare providers. 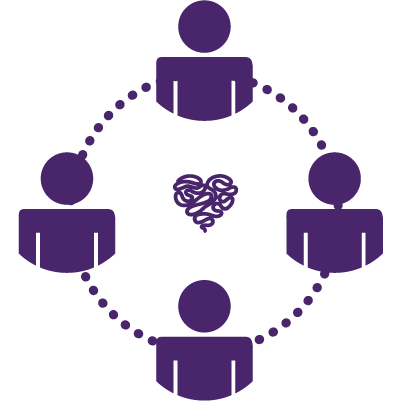 Contact us to learn more about how we can work together to build a solution for your organization.